£1 from every virtual running race medal will be donated to bowel cancer research. - Complete a run, walk or jog of the appropriate distance; 5km or 10km and we will send you a medal with a virtual Relish Running Races ribbon. - The minimum distance to be completed is 5km. Beyond that, the distances do not need to be round numbers eg a 12km run qualifies for a 10km medal. You do not need to copy the race routes, just incorporating a section of the Skyline does the job. 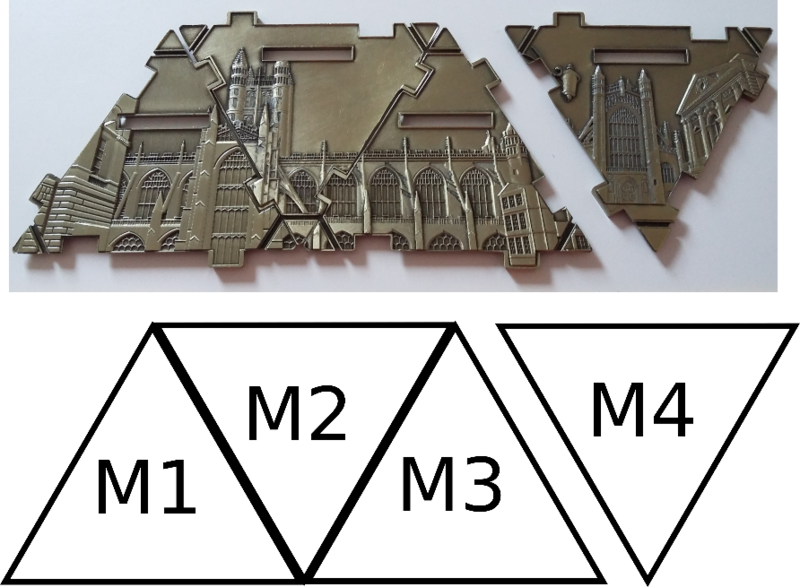 Once you have completed your run, you need to send us your proof and we will send you your medal. Scroll to the bottom of the page to see how we number the medals and which ones you need to complete the set. The proof can take the form of a photo of your watch, a screen shot of your strava, or just a picture of your training log. We can't accept GPS, gpx files or other fanciness I'm afraid. We will send out medals once a week, usually on a Friday, so they should arrive early the following week. The runs can be completed any time. Once all the medals have been claimed we will not be making a top up order. Please note this is a virtual event; there is no insurance, no first aid cover provided by the event organisers. We recommend you build up the distance of your runs gradually and that you should seek professional medical advice should you have any concerns about your health, or ability to complete your own personal challenge.